Represented a software company in connection with the sale of a division and product line. Represented a steel fabricator in connection with the sale of a division. Represented an investor group in its acquisition of a minor league baseball club. Represented an investor group in its acquisition of an industrial safety supply company. Represented a large restaurant franchisee in connection with its acquisition of approximately 30 locations of another franchisee (fee title and leased sites). Represented a medical device company in connection with its acquisition of a significant contractor. Represented an equipment rental company with multiple locations in its sale to a national chain. Represented an investor group in its acquisition of a media and entertainment subsidiary of an international corporation. Represented a medical device manufacturer in angel investor funding transaction. Represented a publicly traded communications infrastructure company in acquisitions and leasing. Matt's practice is focused on the areas of mergers and acquisitions, business planning, and general business and corporate matters. In addition, he has extensive experience in commercial and real estate lending and finance, real estate acquisition and leasing, and intellectual property protection and licensing. Matt’s practice concentrates on the areas of mergers and acquisitions, business planning, and general business and corporate matters. In addition, Matt has extensive experience in commercial and real estate lending and finance, real estate acquisition and leasing, and intellectual property protection and licensing. 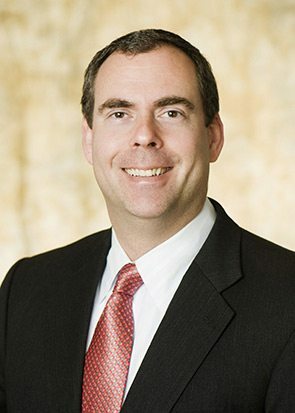 Matt has been a lecturer at the National Business Institute on Choice of Entity in Alabama and Drafting LLC and LLP Agreements in Alabama and has also lectured with Lorman Educational Services on Partnerships, LLCs and LLPs. While attending law school, Matt was the Associate Editor of the Cumberland Law Review and a Cordell Hull Teaching Fellow.